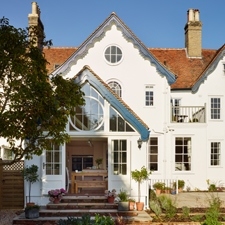 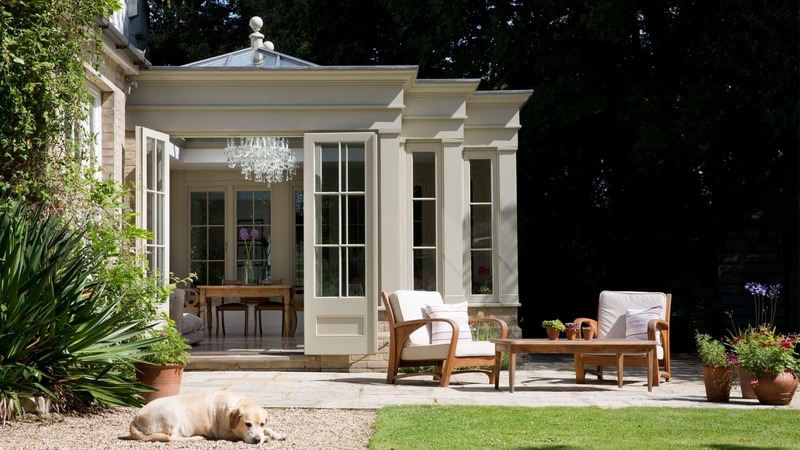 Westbury is a designer, builder, planner and manufacturer of bespoke glazed and timber buildings including orangeries, conservatories, garden room & kitchen extensions and pool houses. 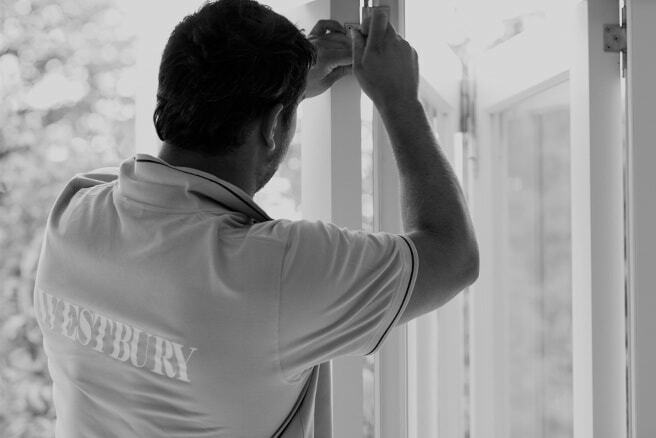 Founded in 1988 by Jonathan Hey, Westbury remains a family run business based in Essex. 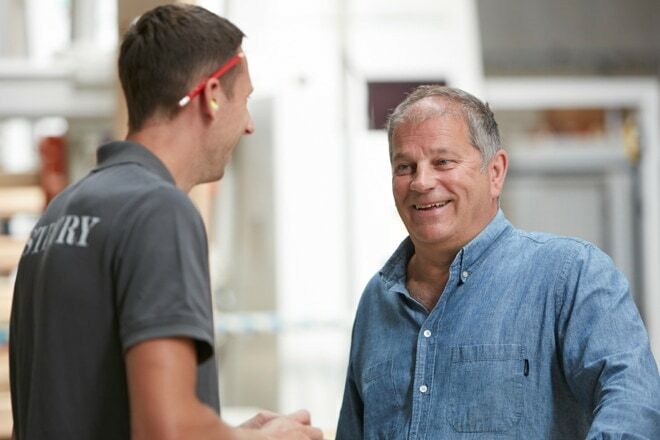 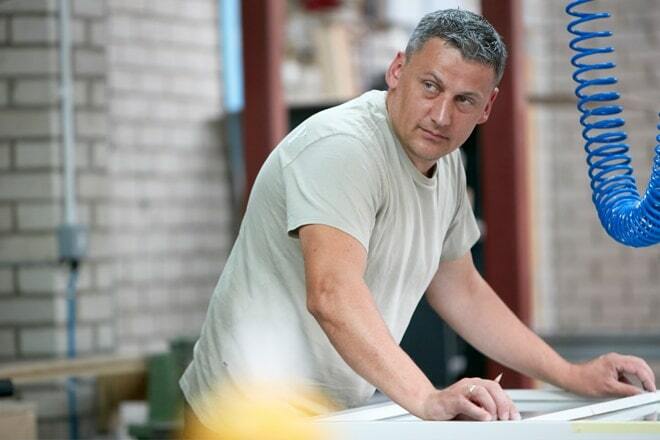 From the initial consultation to the final coat of paint, every step is undertaken by the company's own in-house team. 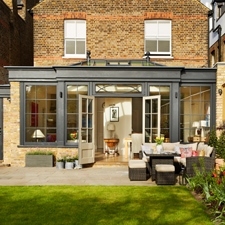 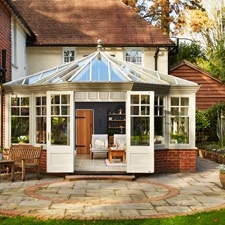 Manufacturer of bespoke garden room extensions, orangeries, kitchen extensions, conservatories and pool houses. 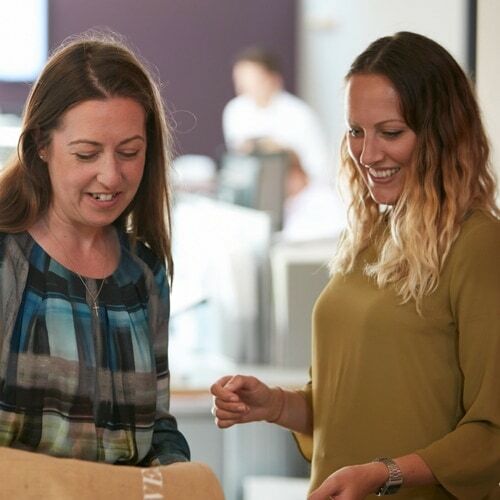 We are ambitious and innovative, continually developing our products to ensure that they are of excellent quality, efficiently produced and environmentally friendly. 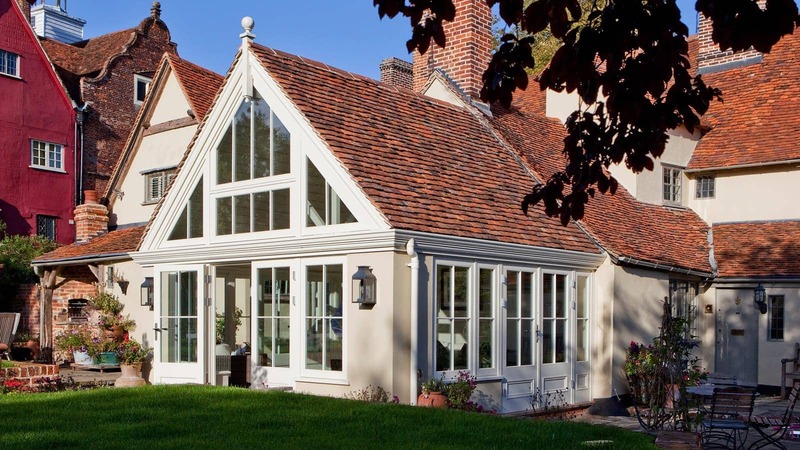 We truly understand timber and as experts in the use of Accoya – a modified timber which is far more durable and sustainable than tropical hardwood – we are able to provide products that meet our eco-friendly objectives without compromising on quality or longevity. 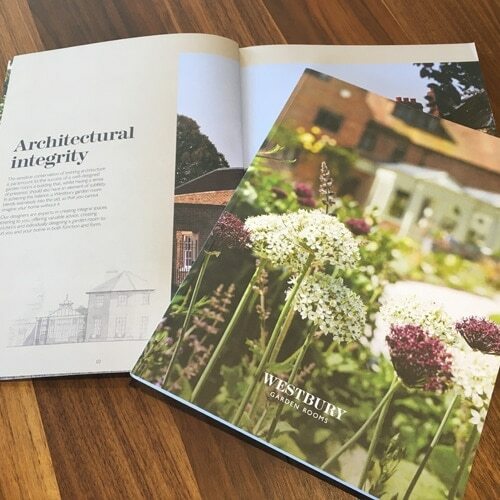 Over the last 30 years, Westbury has built a reputation for design, quality and innovation, transforming ordinary houses into extraordinary homes in every corner of the UK and all over the world. 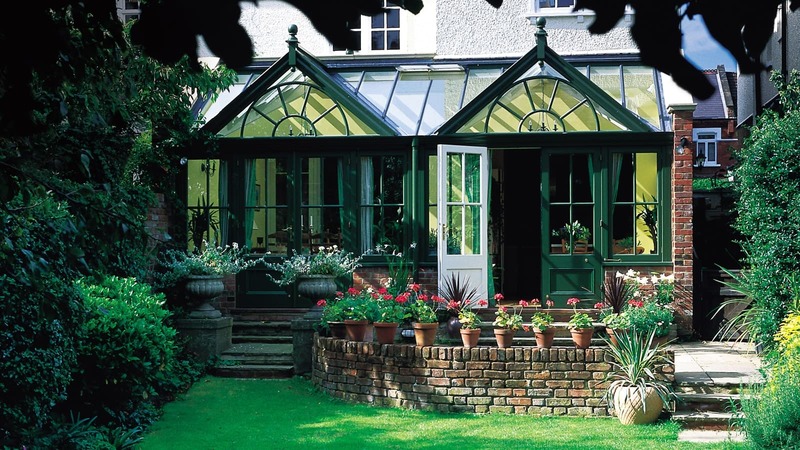 Westbury has even been recognised internationally for its stunning orangery addition to the Grand Hotel in Nuwara Eliya, Sri Lanka. 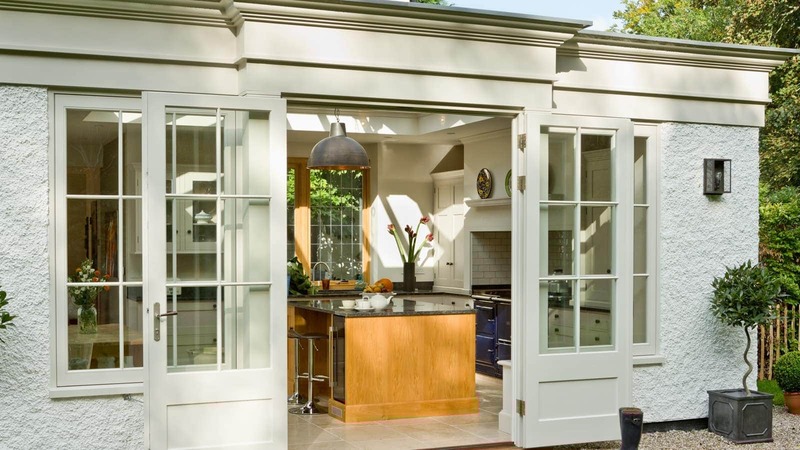 We draw upon classic architectural principles in all of our designs. 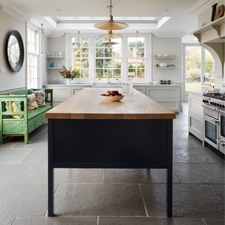 We fully understand the concept of design unity which means that our projects integrate scale, proportion, unity and grace, giving the finished design those elusive elements of true harmony and balance with the surrounding environment.